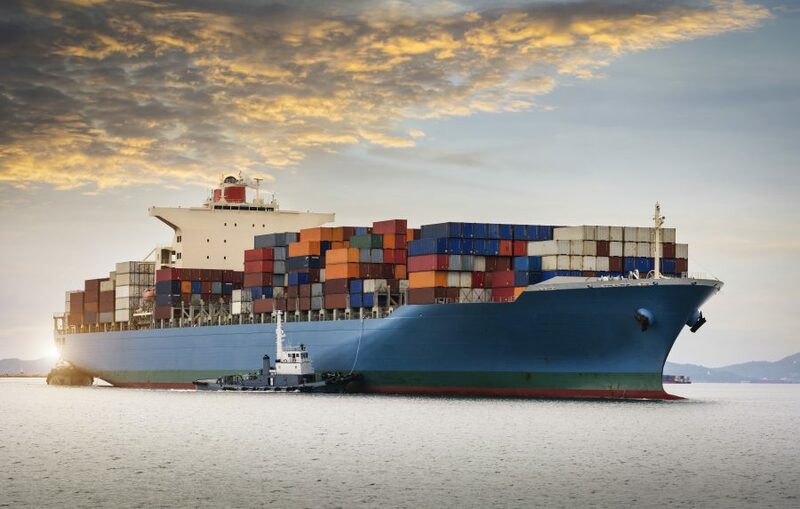 Our past experience as a shipping agent has served us well over the years and the services we currently provide are evidence of our deep knowledge in the sea freight sector. Fevzi Gandur Logistics strives to produce unique and tailored solutions to meet our customers’ marine transport needs. That’s what we thrive on, and we do it, in part, by leveraging our close relationships with global and regional carriers. Today, Fevzi Gandur Logistics is able to offer all kinds of sea freight services, including Full Container Load (FCL), Less than Full Container Load (LCL), and heavy cargoes. Our team of experts provide fast quotes, and stuffing/un-stuffing services. Thanks to our extensive commercial network, we can provide competitive rates from any point to any point. During transportation your cargo is insured, and we also provide online tracking of your cargo. In addition, should problems arise our specialist teams at customs and ports are ready to address them. Fevzi Gandur Logistics is committed to carrying out safe and successful marine transportation projects for our customers and nothing fulfills us more than delivering the standard of quality they deserve. Please feel free to fill out the following form in order to receive a service offer from our marine transport team.